Privacy - La Peschiera Q.H. Peschiera QH is not responsible for the conditions governing the privacy of other Web sites which User accesses via links on the Site. Peschiera QH does not collect personal data when User visits to the entry page of the website and browse the website without logging, except as described in the section of the site dedicated to cookies (see below: “cookies”) . 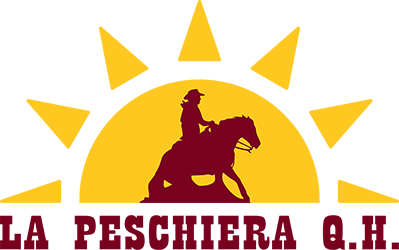 Peschiera QH collects personal data when a User registers on the site, when using certain products or services of the same and if participates in promotions, sweepstakes or similar services sponsored by Peschiera QH or its partners. Upon registration, Peschiera QH asks to enter nickname, full name, email address and other personal information. After the registration the user is no longer anonymous in the Peschiera QH’s database. User can also access the site by authenticating via social networks. In this case, Peschiera QH acquire only limited personal information, which will be maintained even if the User delete his registration from social networks. 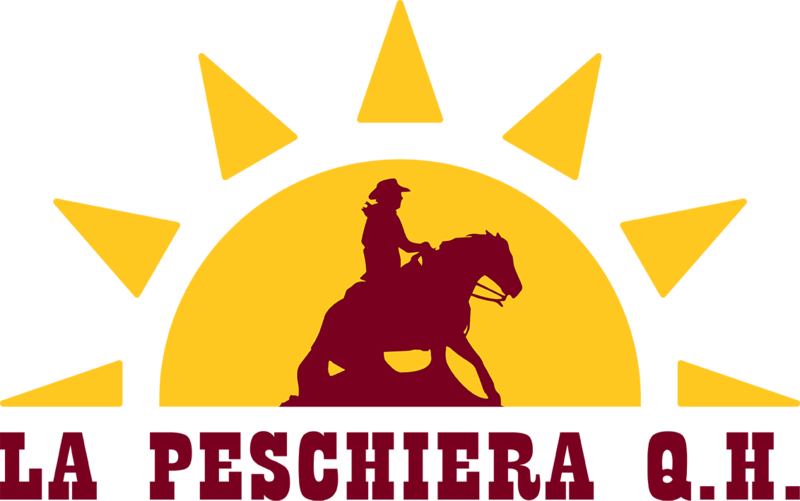 By registering to the Site Peschiera QH will also get information about the IP address of the User. Peschiera QH collects and analyzes personal data of Users in order to improve the service, to offer services in line with the needs of different users and to send to the same commercial offers in line with his profile. The User allows Peschiera QH to receive information about his visits and interactions with sites and services of our partners including our cookies and similar technologies, subject to an express refusal by the User. •Is necessary to enforce the License Agreement or protect the rights, property or safety of Peschiera QH, its Members and Visitors. – To perform research and development to improve the content of the website and services and to achieve and maintain a high level of service. For more information you can view the information about cookies here. Peschiera QH does not collect personal data of children (under 14 years). Peschiera QH does not adopt specific measures to protect the privacy of children who disclose their personal data to Peschiera QH. For additional safeguards Peschiera QH never show publicly on the site personal data of registered Users (eg. name, surname). Peschiera QH can not in any way prevent the User registered to use their own name and / or last name as real Nickname therefore this practice will be the sole responsibility of the User. User can at any time access to their personal data by sending an email to quarter@lapeschiera.com by the address used for registration, with the subject his name and surname. Peschiera QH will provide for the modification, correction, deletion at the express request of the User. If User communicate with Peschiera QH by e-mail, the user must keep in mind that the secrecy of Internet e-mail is not secure. By sending e-mails or other sensitive or confidential data that is not encrypted, the user accepts the risk of this lack of safety and possible lack of confidentiality over the Internet. In some areas, Peschiera QH uses the standard SSL encryption to protect the transmission of data. In general, Peschiera QH takes precautions to safeguard your personal information against loss, theft and misuse, and against unauthorized access, disclosure, alteration and destruction. If we make any substantial changes to the way we treat your personal details, we will notify by posting an announcement on the Site. You may review, correct, update or change your personal information at any time by logging into your account on www.lapeschiera.com. In the collection and processing of personal data Peschiera QH is subject to the Italian laws on data protection.